Bearing Depot & Supply stocks a large line of bearings for all your boat trailer needs and to replace your broken bearings with brand new high-quality bearings. 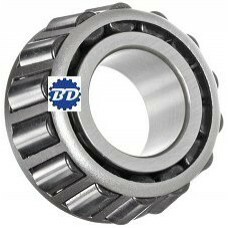 These tapered roller bearings utilize conical rollers and raceways arranged so that the rollers and raceways meet at a common apex. The rollers are guided by contact between the large end of the roller and a rib on the inner ring. This provides high capacity for radial and single thrust loads. The Bearing Depot stocks a large line of great quality manufacturers that are trusted by our loyal customers including NTN, Nachi, FBJ, etc. Tapered roller cone. Usually used with LM48510 Race. 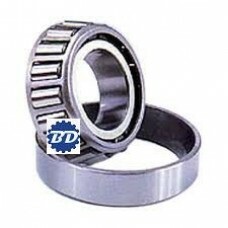 ..
14125A NTN Tapered Roller Bearing NTN , Roller bearing only race sold separately . ..
14276, NTN tapered roller cup .. 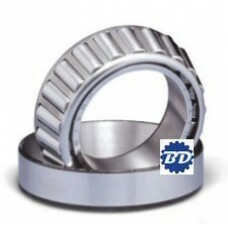 Complete tapered roller bearing set cup and cone. ..
30303, Metric tapered roller bearing, Cup and cone..
30304, cup and cone complete. Metric tapered..
L44643/10 Tapered roller bearing cup and cone set by FBJ. 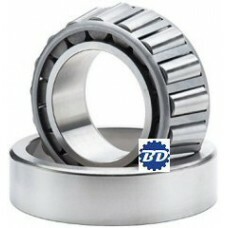 ..
L44649/L44610, Tapered roller bearing cup and cone set. ..
L68149/L68111, tapered roller cup and cone by FBJ ..
LM11949/LM11910 complete cup and cone. ..
LM48510 cup only , outer race . FBJ brand. ..